Earlier this month, I reported the Canon EOS-5D Mark IV camera will get a major upgrade in April with a new feature. Now I am told the new feature is the addition of C-Log. The new firmware may be announced around the time of the NAB Show on April 22 in Las Vegas. Stay tuned, more to come. 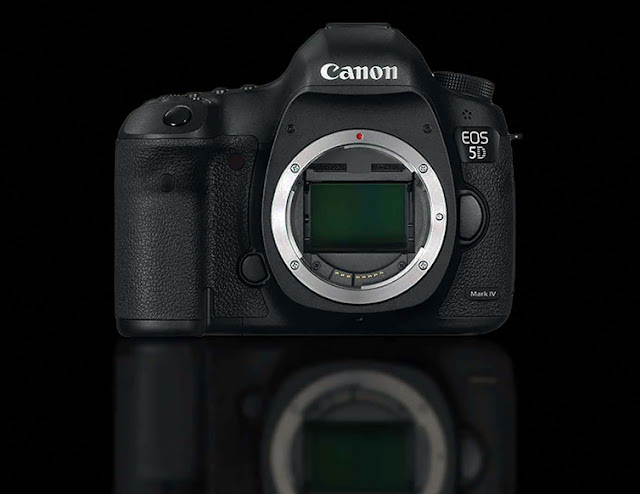 A similar featured is also anticipated for the EOS-1D X Mark II camera with a future firmware planned. This is my favorite pro DSLR for sports and wildlife photography and I have taken this camera from the high Arctic ti the Southern Ocean on photo shoots.